Technology has a great impact on every aspect of our lives including how we get from point A to point B. Ride sharing services such as Uber and Lyft have redefined the transportation industry by allowing anyone to request a ride through the simplicity of a smart phone application. 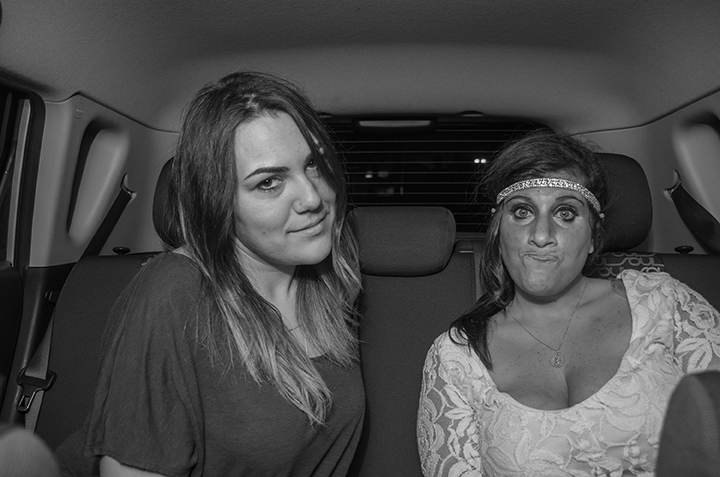 I made these portraits as an Uber driver and used my camera to document the passengers that entered my car. 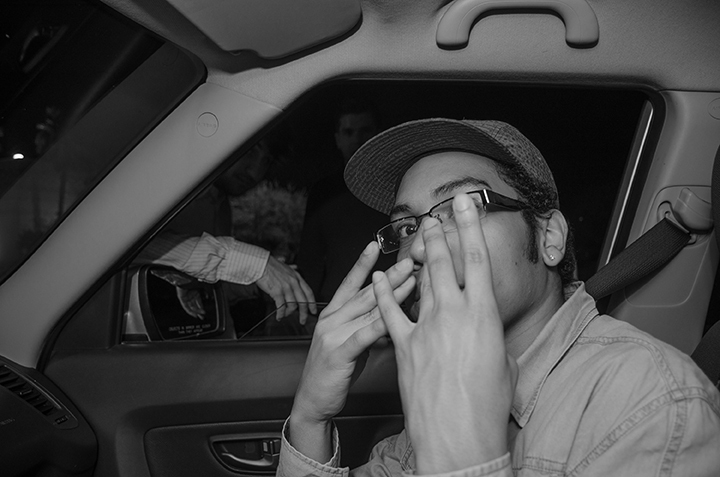 Being behind the wheel gave me the opportunity to witness how being drunk makes a great idea such as Uber even better.